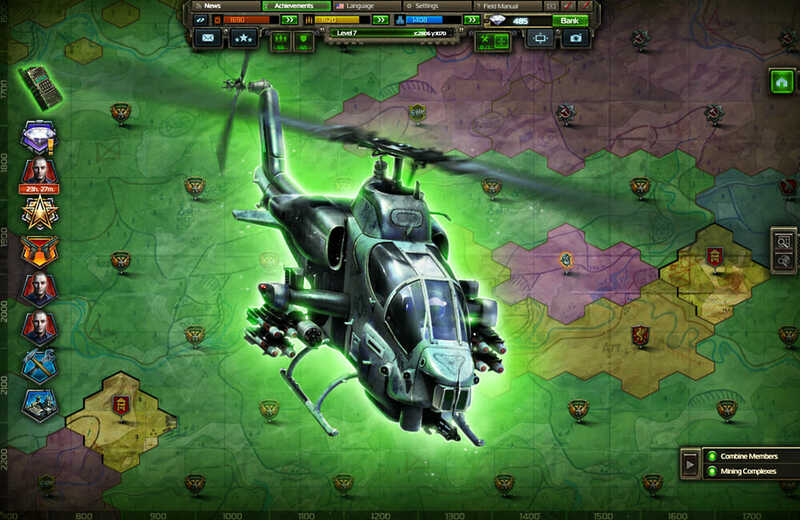 Soldiers Inc. Screenshots Soldiers Inc. Review Soldiers Inc. 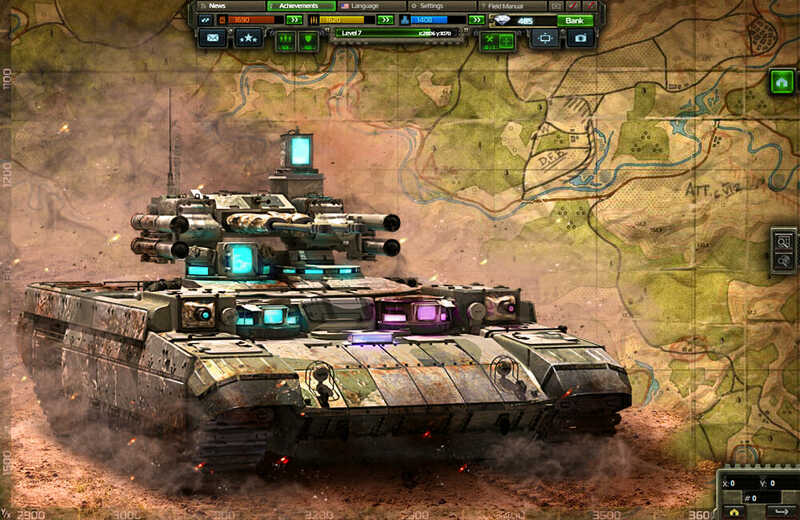 Comments Games like Soldiers Inc.
Plarium have been responsible for some pretty successful free to play browser games in the past, yet can Soldiers Inc. emulate that success one more time? This time Plarium have gone for a browser based MMORTS, tasking their players with taking on the roles of their very own commanders that have to try and turn their military operation into the biggest and best in war-torn Zandia.The war in Zandia is over a huge mineral deposit that has been found, leading to the world’s largest organizations and corporations to fund military insurgents to try and take control of it for them. You take control of one of those bands of insurgents as you look to battle it out with your rivals, take their territory and reign supreme. If you have played an MMORTS before, you will already know the gist of what you are going to have to do. 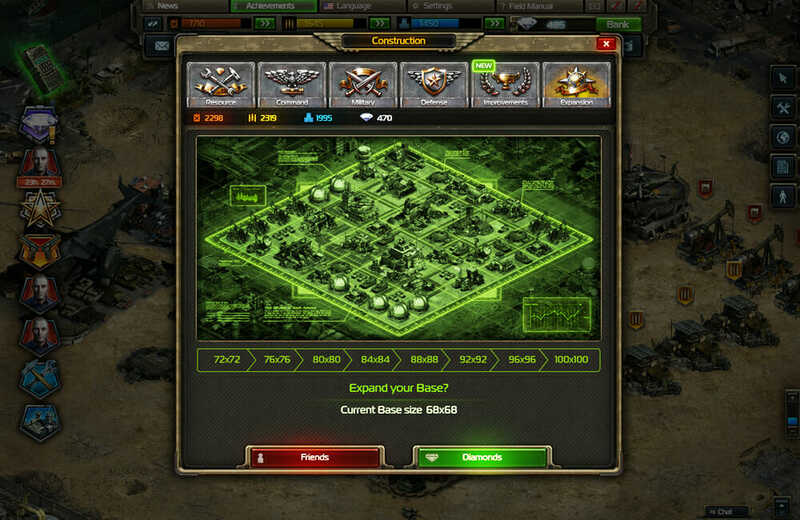 You will have to create and develop your own military base, recruit and train your military personnel, gather the resources required to sustain your base and expand it, develop relationships with other players as either a friend or foe, join or create alliances and generally kick some behind. The game requires no download which is already a great benefit for those of you that are looking for something they can get involved with quickly and it is also free to play. The game has been set a little into the future in 2019 and you are a mercenary that has been employed by ‘The Syndicate’ to set up in Zandia in order to try and claim ownership of the state that has been discovered to contain a massive mineral supply. You have to use your abilities to expand and build your presence in the area by developing good military strength, negotiating alliances, trading with other players and taking out anyone that stands in your way. This is one of many resource management games that are around for browser players these days . This one allows you raid other players bases, take part in PvP action, hire other mercenaries, join guilds and generally do whatever you think it will take to succeed. 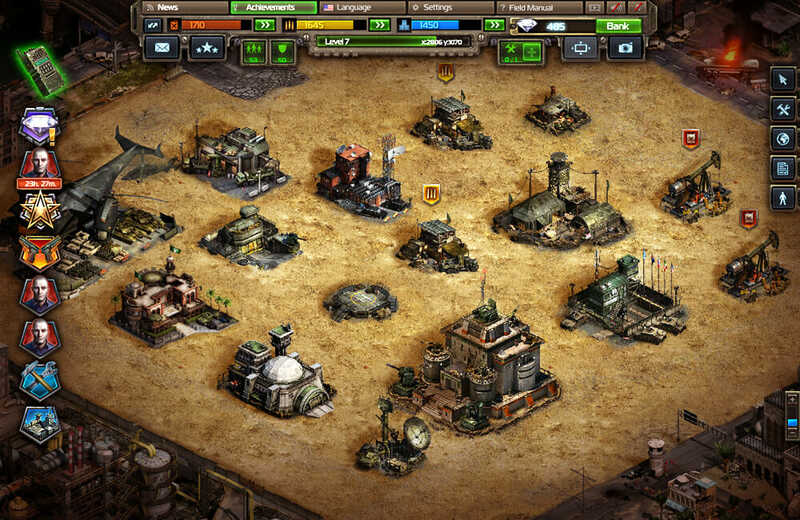 Collecting resources and building new constructions is the key to be successful in the game. 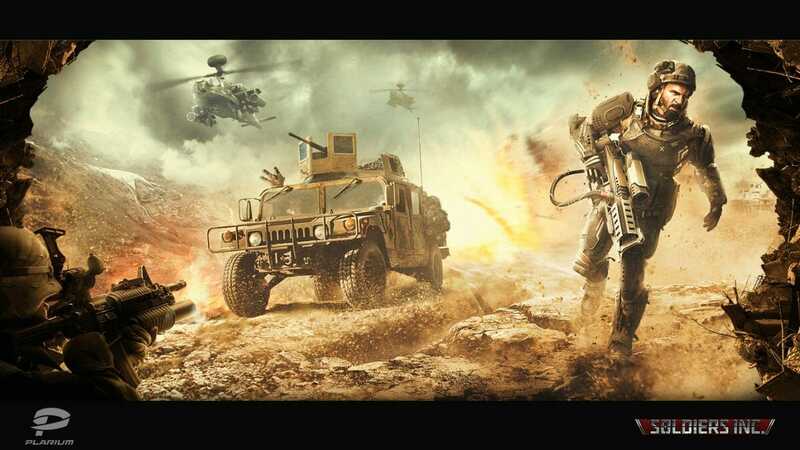 You will have to make sure you have enough fuel, munitions and rations either through collecting, raiding or trading, to be able to expand both your presence and your military. 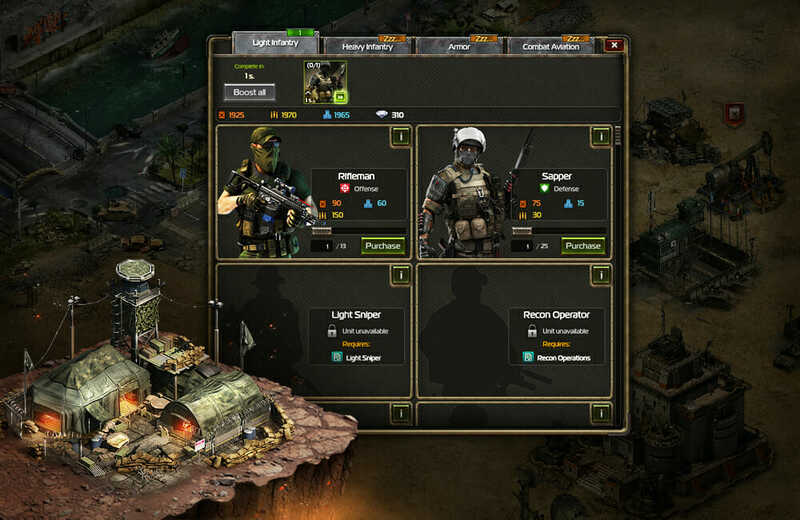 You will have to construct buildings such as support buildings, military bases, defensive placements and resource productions, each offering their own uses to guide you to success. Whilst this game will tick all of the boxes for many, the majority of players will be largely disappointed with Soldiers Inc. This is because the game can get boring, especially without any battle scenes when you attack enemy bases. You simply send your soldiers and then get a message back detailing the results in text fashion. Additionally, VIP benefits for those that pay for them can be hugely beneficial, which means those who cannot afford to pay will be left behind in the main. This is the same for a lot of free to play games but the balance here just does not feel right at all. It could have been done so much better and is a reason that many players will turn away from this game. • Ticking times can be long. Not Bad - So check it out! Whilst this game will tick all of the boxes for many, the majority of players will be largely disappointed with Soldiers Inc.